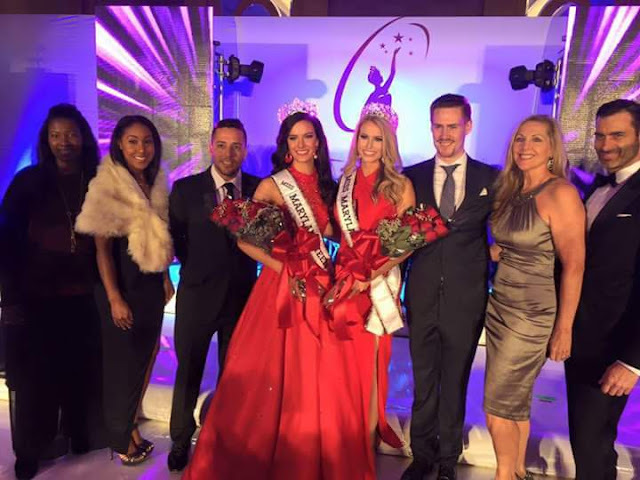 Christina Denny (25) was recently crowned Miss Maryland USA 2016. She stands 1.73m tall and will represent Maryland at Miss USA 2016. Denny was Miss Maryland 2013 and made it to the top 10 of Miss America 2014. Repeating her Miss America placement will be more of an uphill battle. Miss USA is a whole different ballgame.